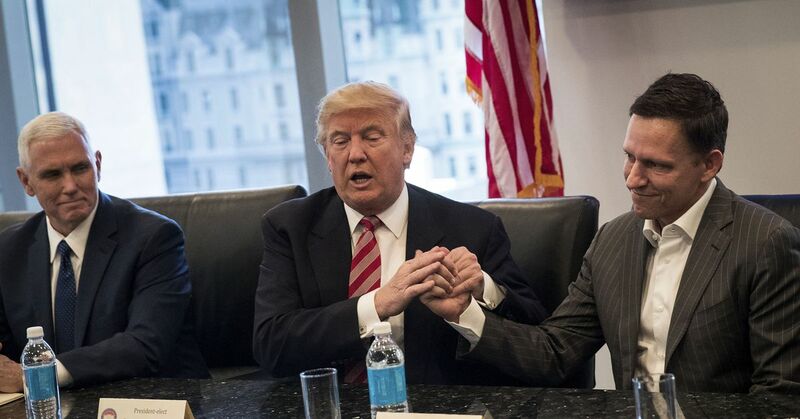 Peter Thiel has made his biggest political contribution since his divisive bet on Donald Trump in 2016, investing $1 million into a conservative advocacy group that is backing key Republican candidates before November. Thiel cut the $1 million check on Sept. 27, according to the disclosure. He has made contributions of about $350,000 to the Republican National Committee and other GOP groups and candidates earlier this election cycle. The high-profile investor and Facebook board member has voiced some discomfort with Trump since helping elect him and speaking at the Republican National Convention. It has focused almost exclusively on fiscal issues, which should appeal to Thiel, who has described himself in the past as libertarian.